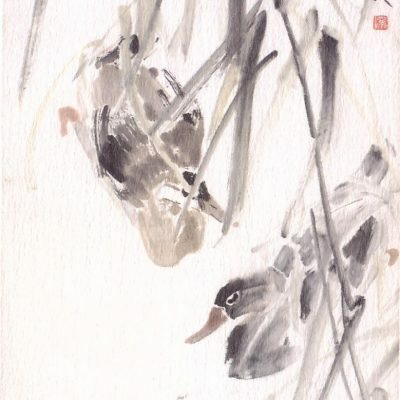 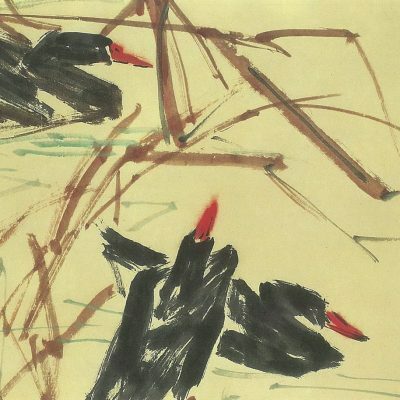 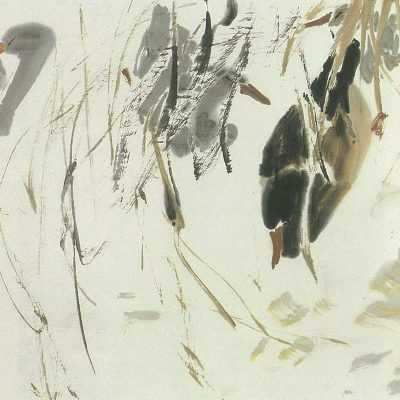 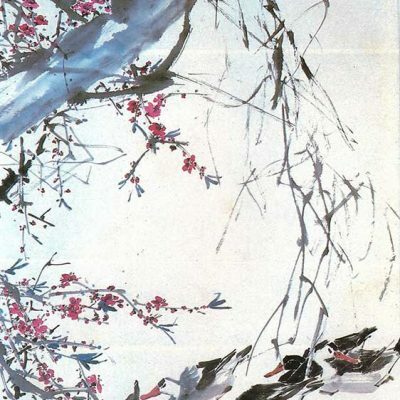 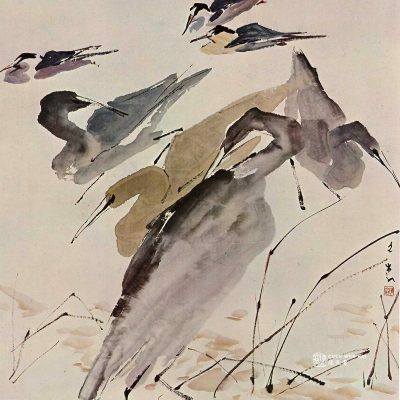 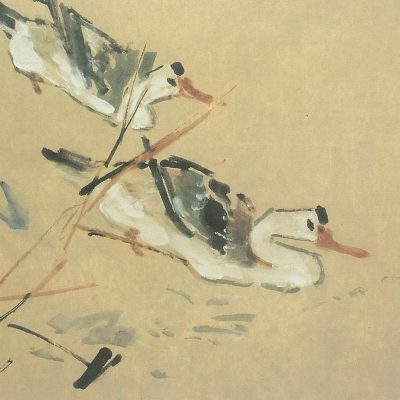 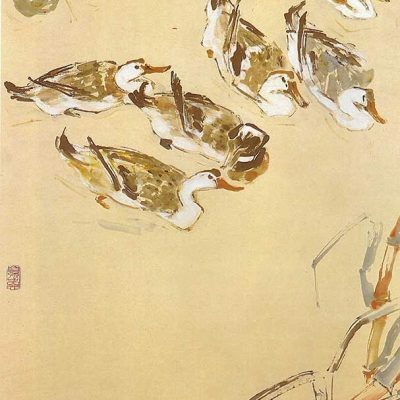 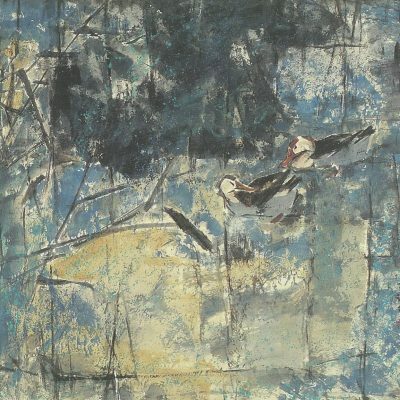 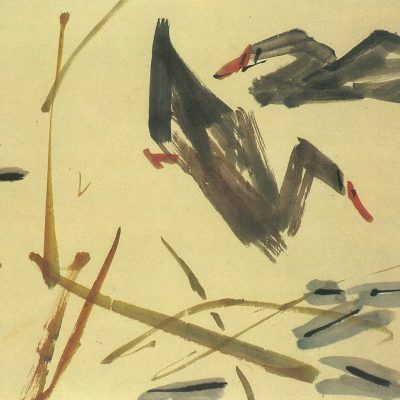 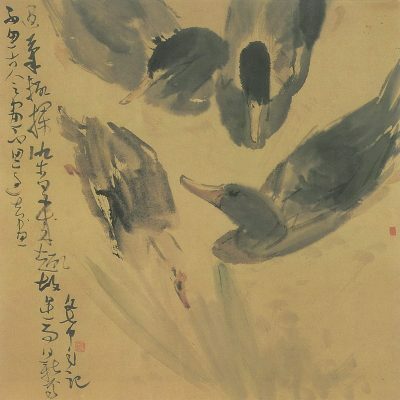 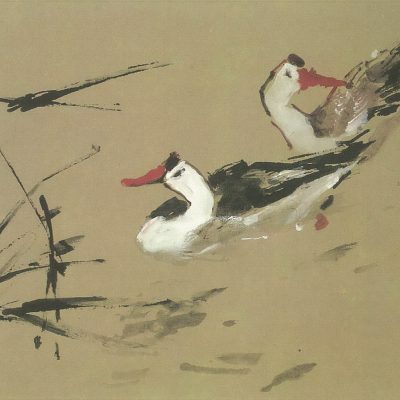 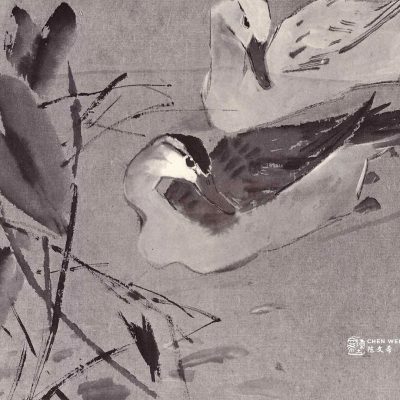 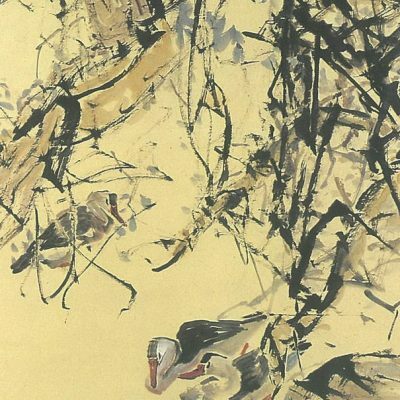 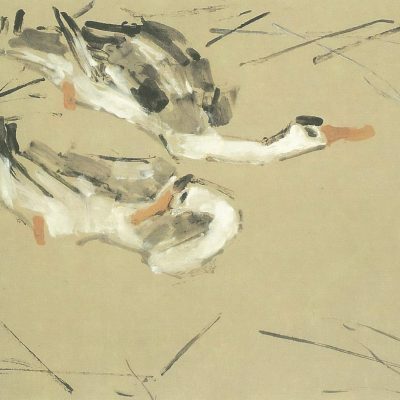 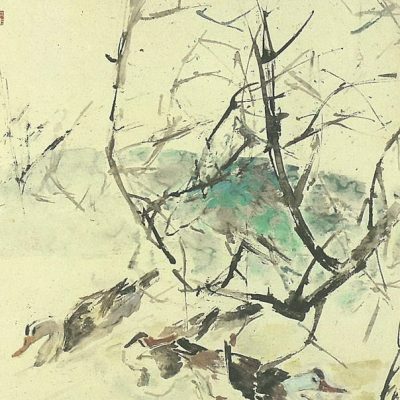 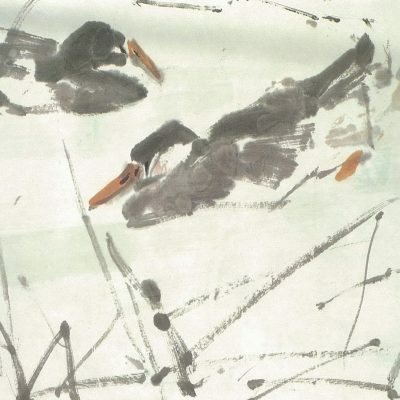 This page contains a full list of the current art works we have by Chen Wen Hsi where the subject matter is of Ducks. 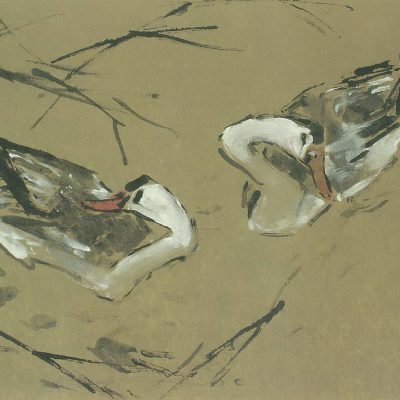 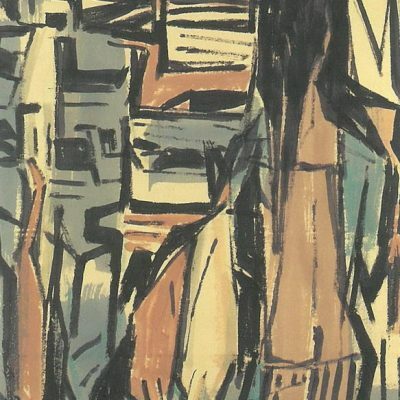 To view the full range of Chen Wen Hsi works please go to our gallery. 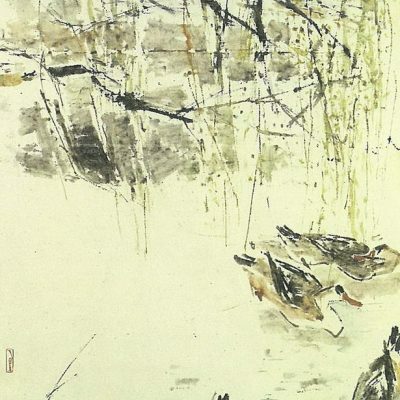 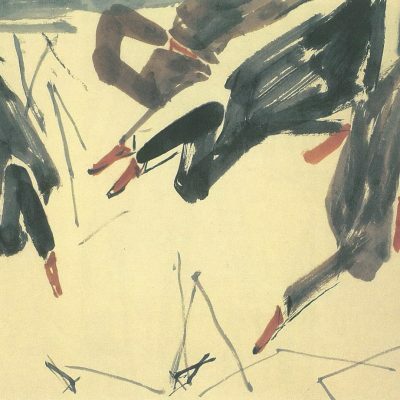 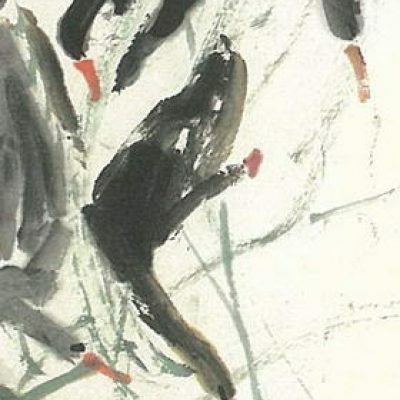 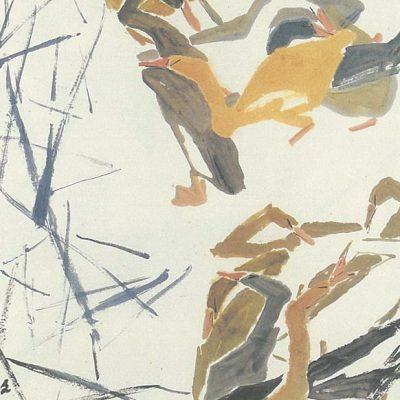 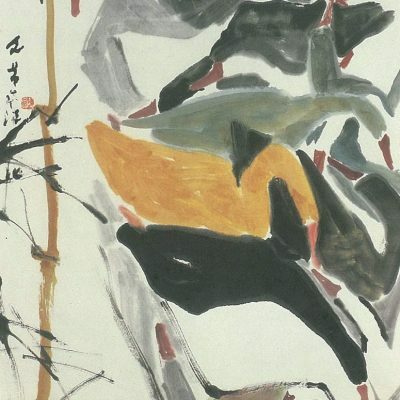 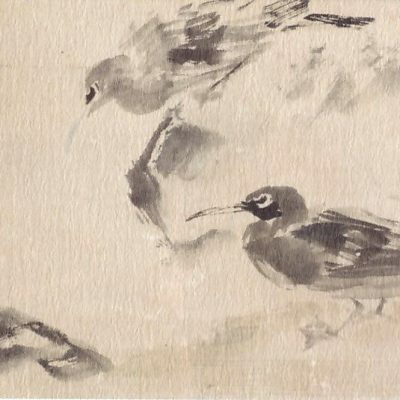 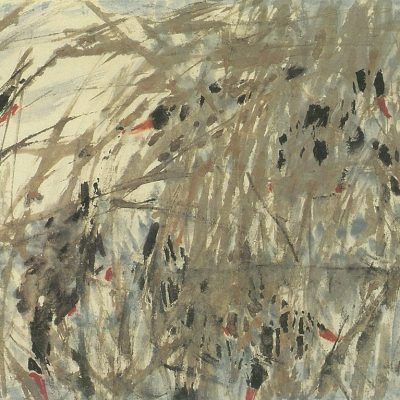 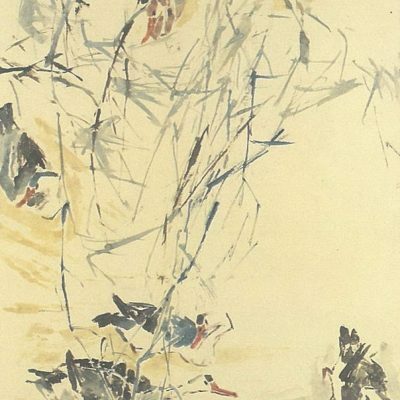 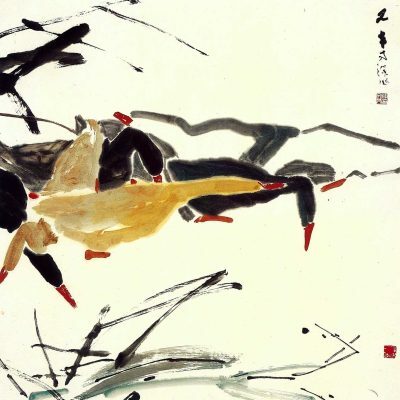 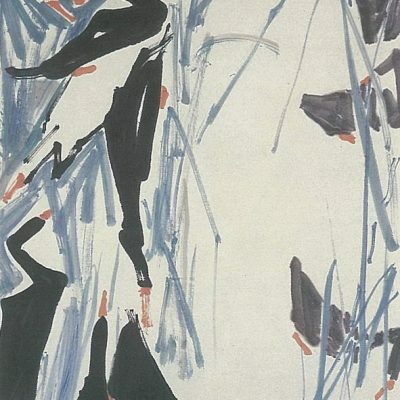 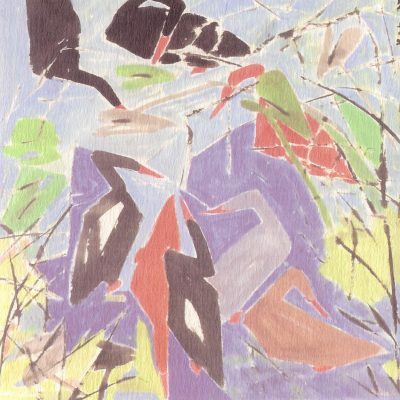 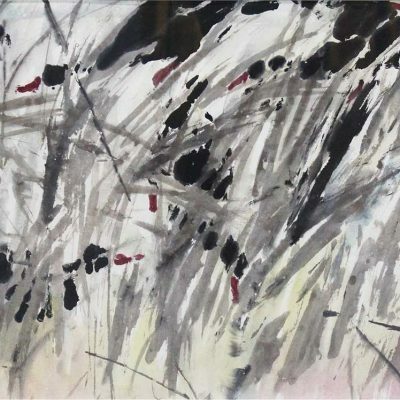 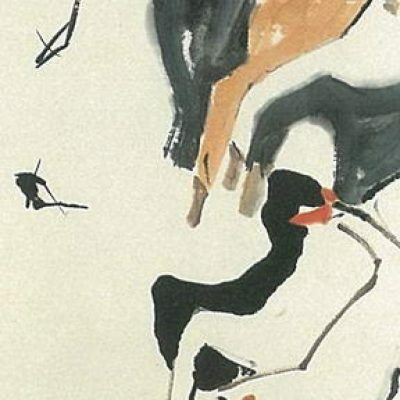 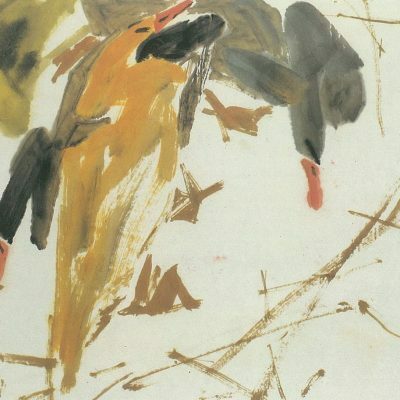 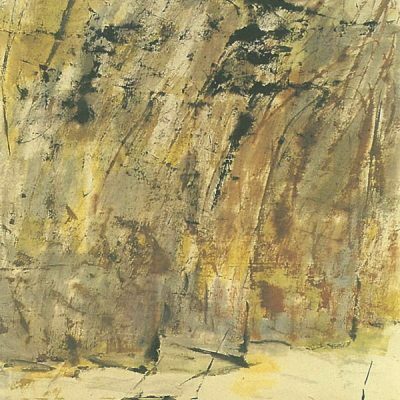 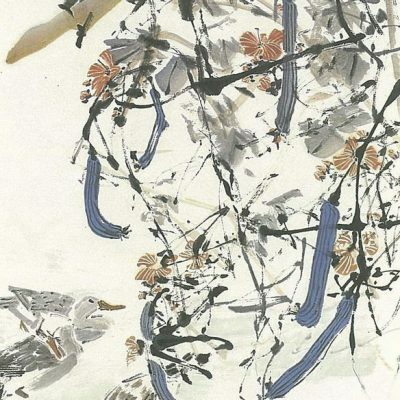 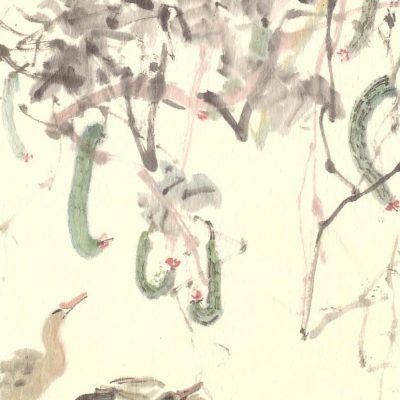 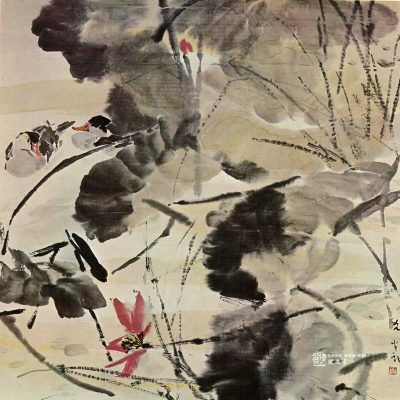 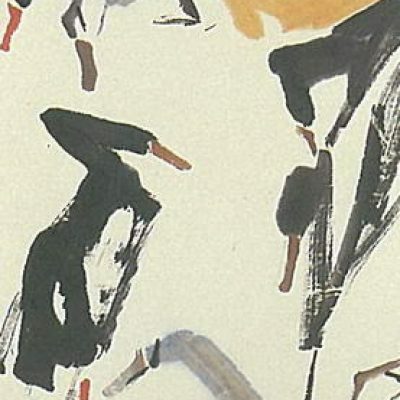 Once in a lifetime opportunity to view rare Chen Wen Hsi works at the artists former residence.